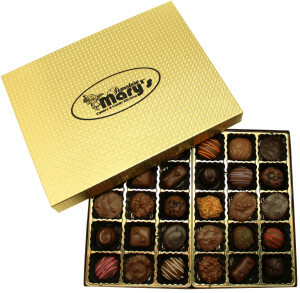 This classic box holds eight exquisite, fresh, handmade specialty chocolates. 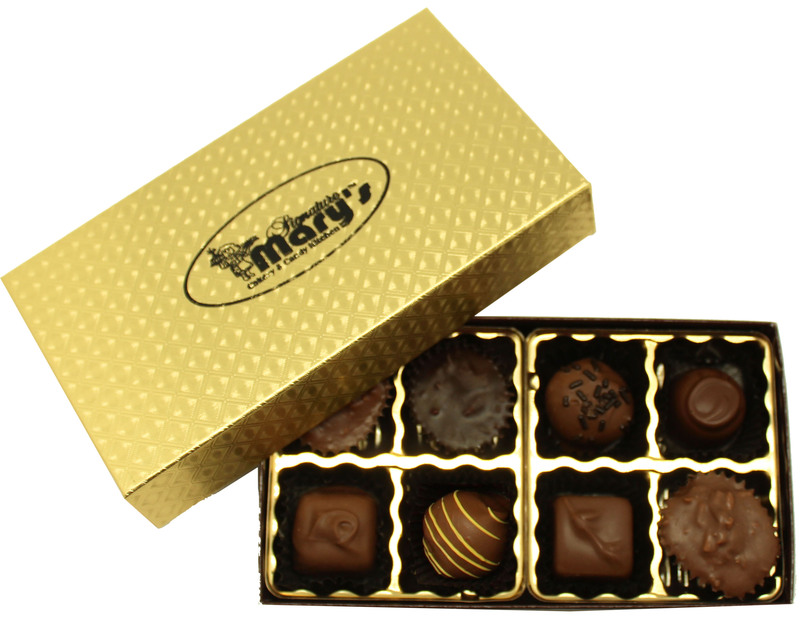 It’s perfect for a small get-together, or as a gift for a special someone. 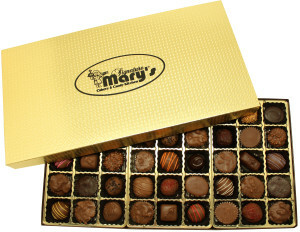 Packaged with both nuts and creams to satisfy any palate. 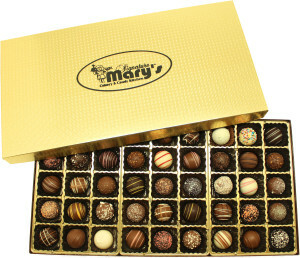 Category: Boxed Chocolates. Tag: Gourmet.